Hi beauties!! I’m so sorry I have been MIA this past week! I’ve gotten super busy, so I’ll try to post as much as possible this week. 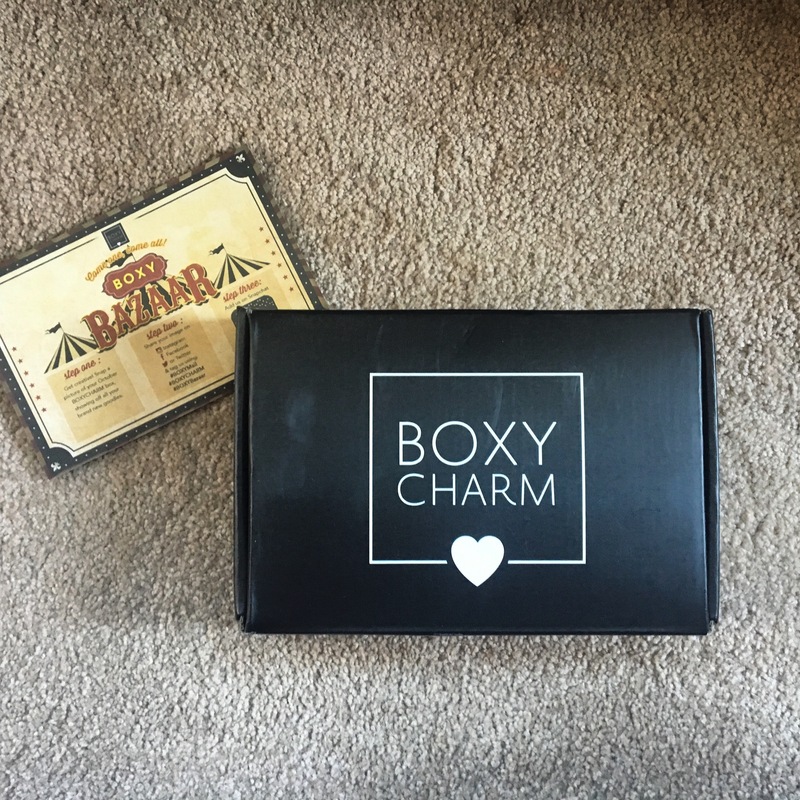 😊 I recently got my October Boxycharm, and I wanted to share with you guys the products that came in it. Just a little bit of background on Boxycharm – it is $21 a month, and you get 4-5 full size (sometimes deluxe size) products! I’ve been getting this box for over a year now and absolutely love it. It is definitely worth the $21 because most months are over a $100 value! 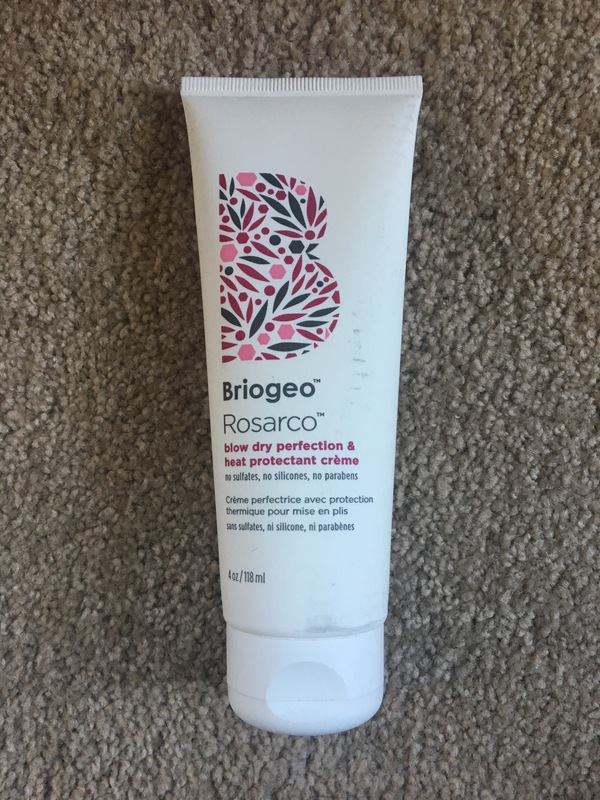 – The first product in the box is the Briogeo Blow Dry Perfection Heat Protectant. This is a full size product, and it retails for $24. The card says it is a weightless blow-dry finishing and heat protectant cream formulated without parabens, sulfates, or silicones. It has rosehip, argan, and coconut oils and protects against heat damage up to 425°F. I can’t tell you guys how I felt about this product in my hair because I haven’t used it yet, but I do know that it has great reviews. 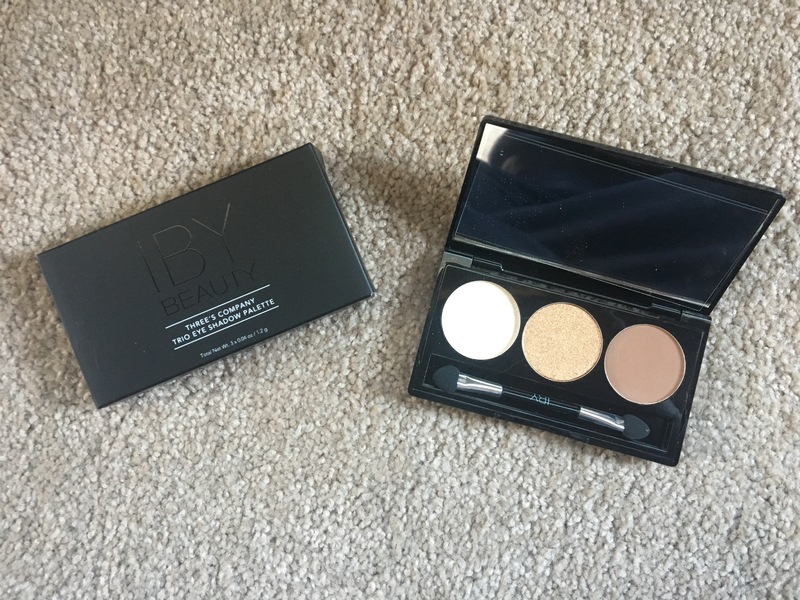 – The second product in the box is the IBY Beauty Threes Company Eye Shadow Trio. This is also a full size product, and retails for $19. As you can see, the pigmentation from these shades is great. 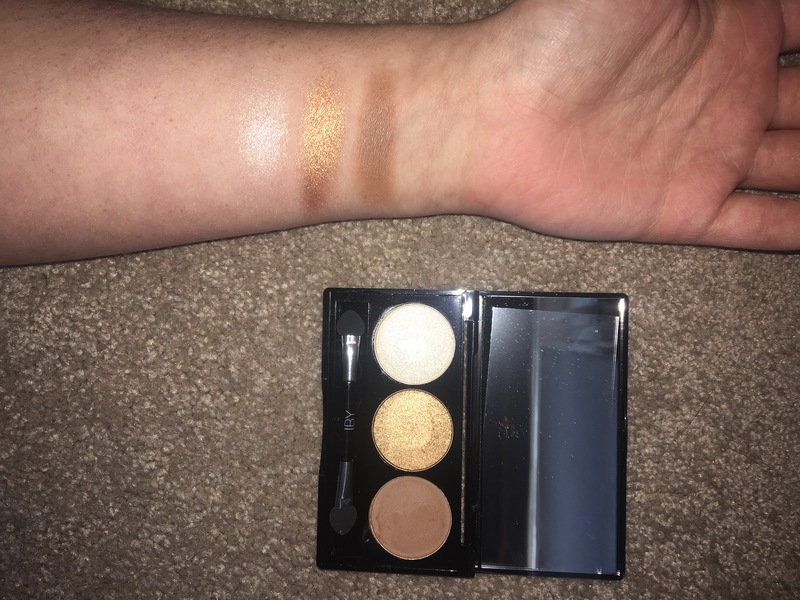 The gold shimmer in the middle is absolutely gorgeous, and would make a wonderful shade for all over the eye! The matte shade did have a bit of fall out, but it blended nicely. 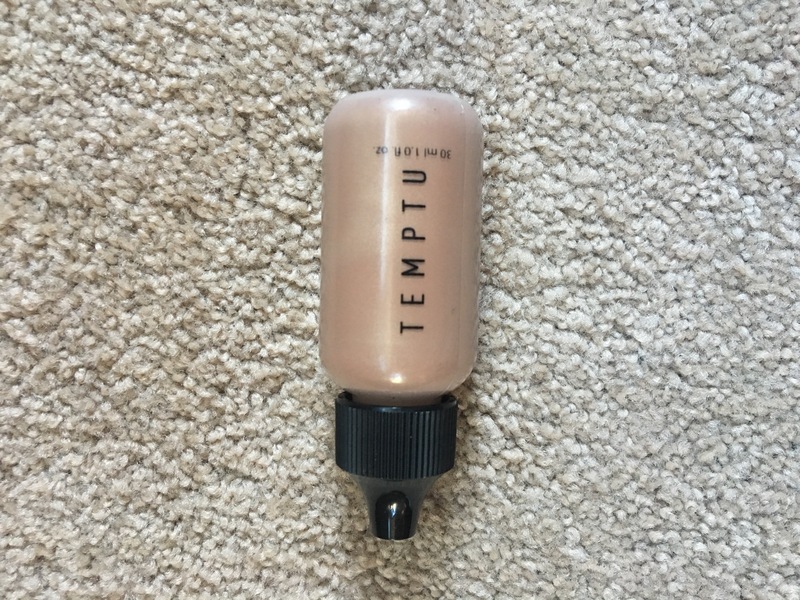 – Next in the box is the Temptu Shimmer Bronzer. This full size product retails for $29.50. 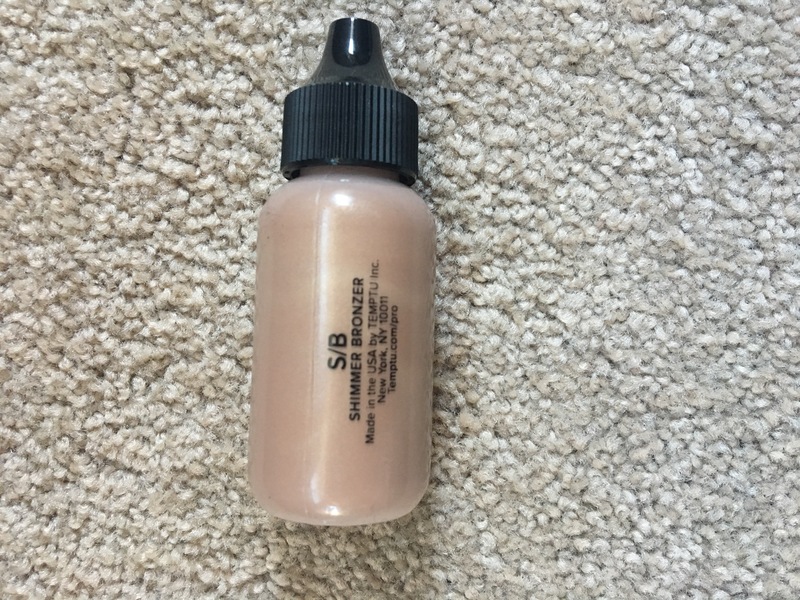 While this product does have decent pigmentation, and can be used for many different things, I definitely don’t think I am going to reach for it very often. It would be a wonderful product when doing a more natural look, however, if you wanted to warm up the face just a little bit without doing too much. 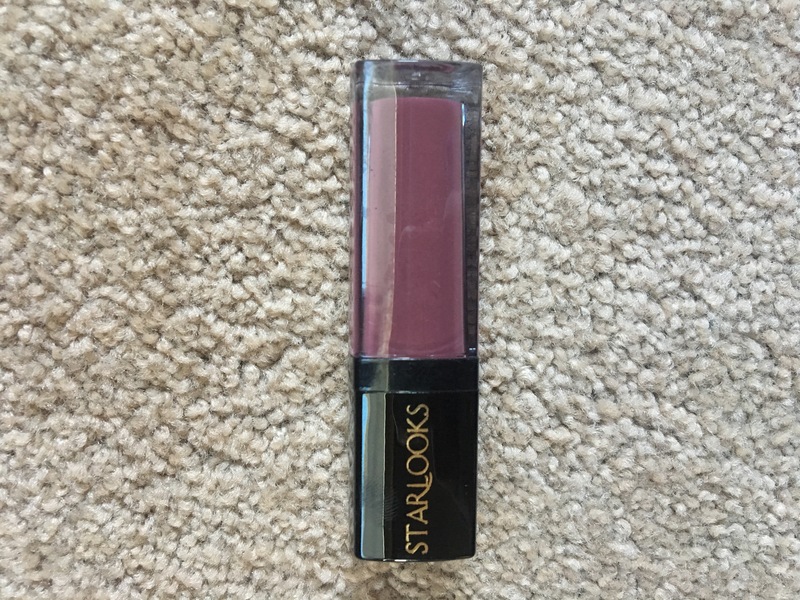 – This product is the Starlooks Ultra Matte Lip Paint. This is also full size, and retails for $19. 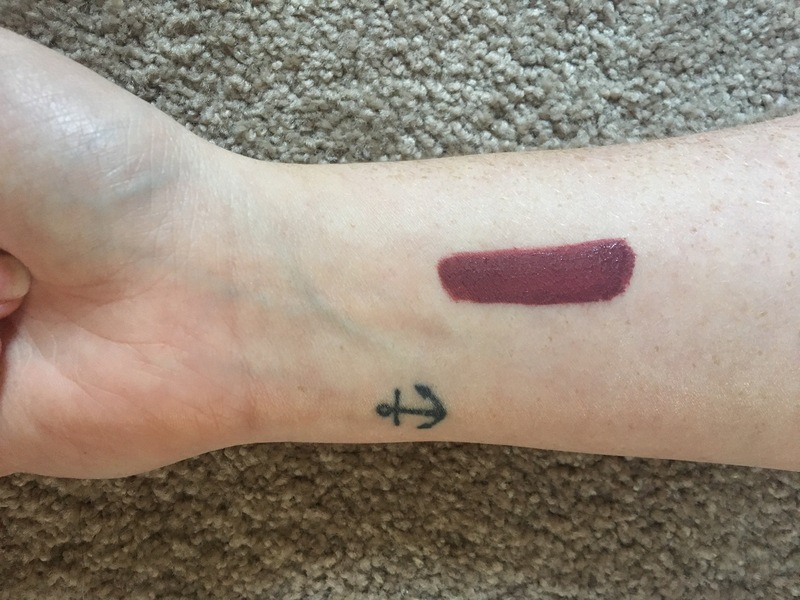 This shade is very nice for fall, as it is kind of a light berry shade. I have not worn this on the lips yet, but from the swatch on my arm it seems like good pigmentation. – This is definitely what I was most excited for in this box! This is the Luxie Beauty Eye Blender Brush Pack. It is obviously full size as well, and retails for $36. In this pack you get three blending brushes. 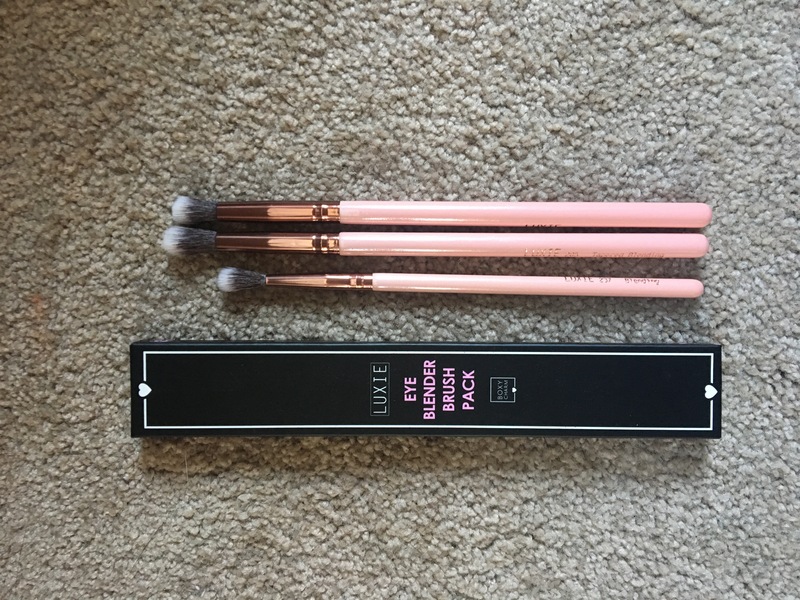 Luxie Beauty brushes are great quality, so I was very glad to be able to have the opportunity to add more to my collection! I hope you have a wonderful day, and thank you so much for reading! Please leave a like and a comment if you enjoyed.